Once upon a time, plantation shutters were used to keep many of the homes located in the southern part of the U.S. cool in the summertime. They were designed to provide homes with the right amount of airflow on hot summer days. There are few people who utilize them for that purpose today thanks to the prevalence of air conditioning. 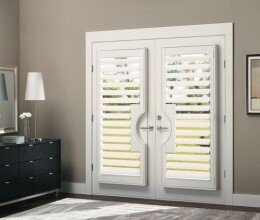 But there are still a lot of homeowners in South Florida who choose to use plantation shutters for window treatments. 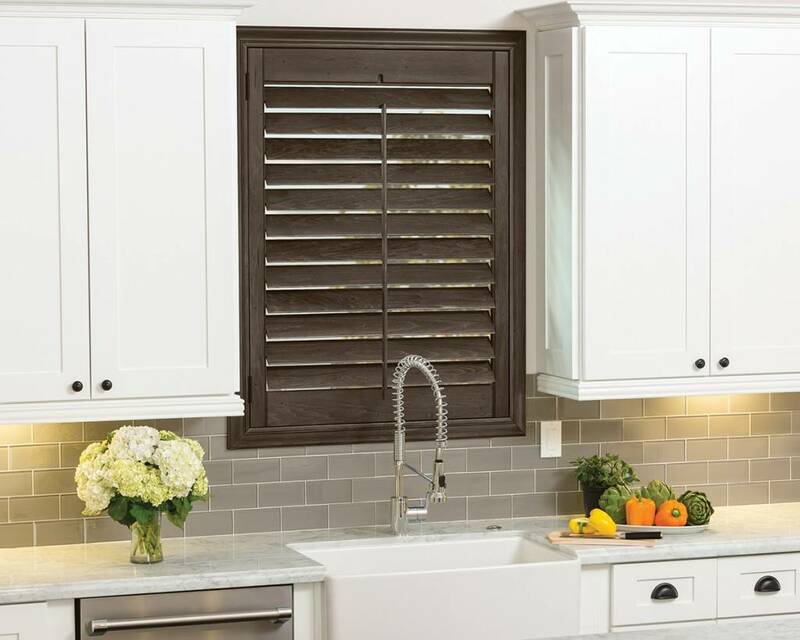 If you wish to join them, Boca Blinds can provide you with durable interior plantation shutters crafted from premium hardwoods and MDF composite wood. We carry plantation shutters that come in many different colors and styles from popular brands like Heritance, New Style, Normans, and Palm Beach. We can customize plantation shutters to fit any of the windows in your home and allow you to enjoy the advantages of having them. There are so many different benefits of having interior plantation shutters on your home’s windows. 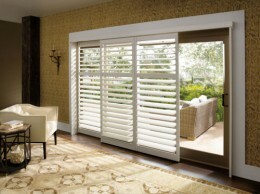 For starters, plantation shutters from Boca Blinds will improve the way the inside of your home looks. The warmth of the wood will enhance your home’s design, especially if you have a traditional decor. Plantation shutters are also ideal for those looking for window treatments that can provide them with privacy and allow them to control how much sunlight comes into their home. Additionally, plantation shutters require minimal maintenance and can even make your home more energy efficient if you use them properly. And as if all that wasn’t enough, they’ll also last you a long time and you probably won’t ever need to replace them. 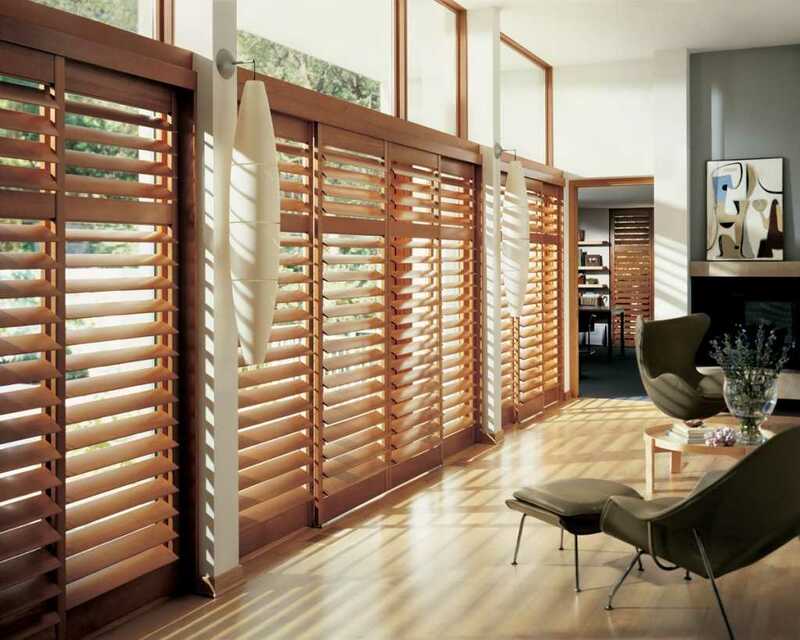 So Why Should You Install Interior Shutters? 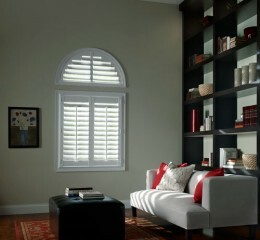 Do you want to look at some of the interior plantation shutter colors and styles available to you today? 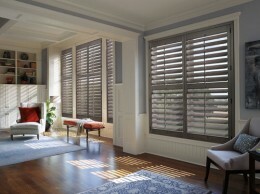 Visit the Boca Blinds showroom or contact us to set up a free consultation.